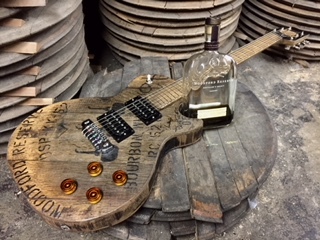 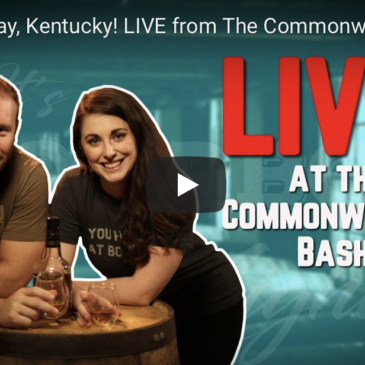 “It’s Bourbon Night ” features Bourbon Barrel Guitars at the Commonwealth Bash, a fundraiser for the Lexington Historical Society on June 2, 2018. 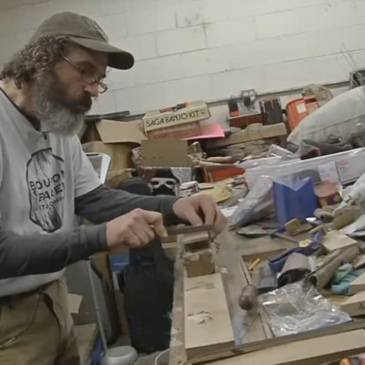 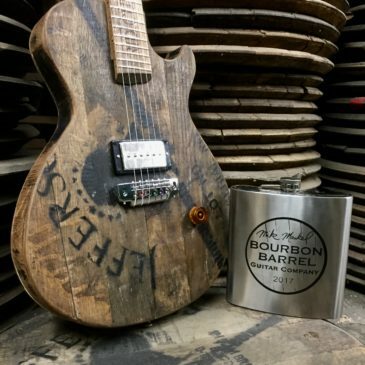 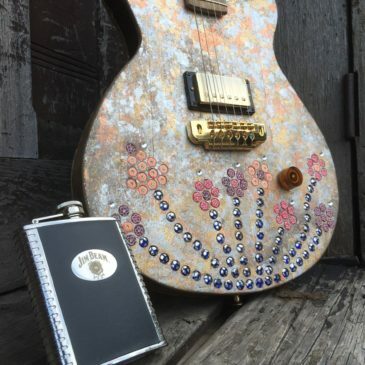 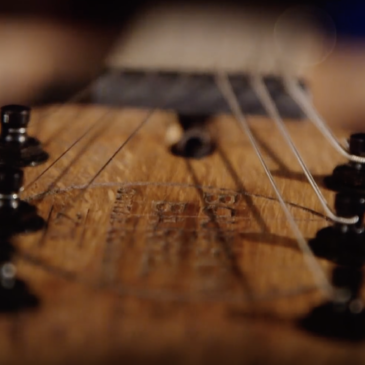 Videographer and Producer Michelle Michael hung out at the shop and created this video featuring Mike Mankel and the Bourbon Barrel Guitar Company. 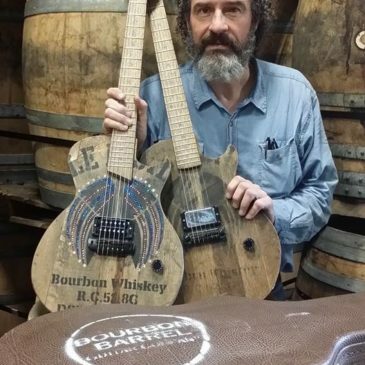 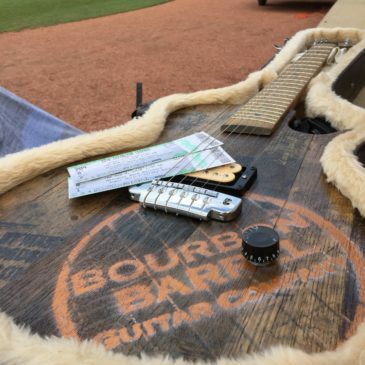 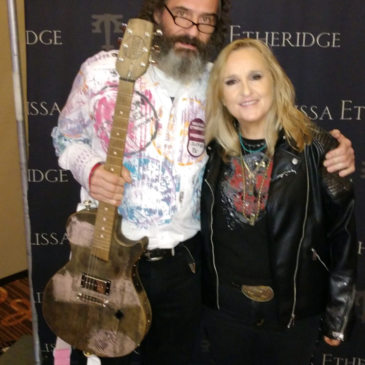 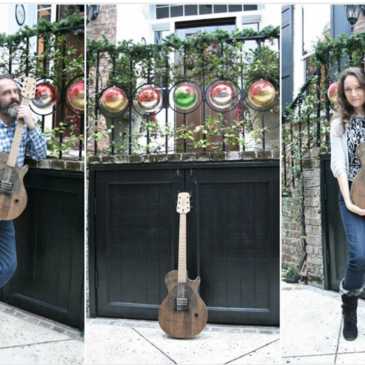 Reporter Kate Springer of WDRB in Louisville, Kentucky did a great story on the Bourbon Barrel Guitar Company.